An international group of 10 power utilities is in the midst of conducting the second edition of Free Electrons, a unique, utility-sponsored accelerator program that offers distributed, solar and clean energy start-ups worldwide the opportunity to further develop, refine, test and prove their technology alongside utility executives and technology development specialists. Disruptive, distributed renewable energy and digital information and communications technologies (ICT) are fueling a fundamental transformation in power markets and industry the world over. Some electric utilities are embracing agents of change to a greater degree and extent than others in a bid to stay a step ahead of the curve and change with the times. 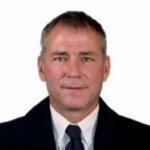 Solar Magazine spoke with Luis Manuel, a Free Electrons founder and executive board member of EDP Innovation, the venture capital R&D arm of Portugal’s EDP (Energias de Portugal), to gain and share insights regarding Free Electrons and how technological and business model innovation is fueling EDP’s transformation. The services footprint of power utilities has tended to be local, then regional in geographic scope with the advent of large-scale hydroelectric, coal-fired and then nuclear power plants and building out of long-distance, AC power transmission grids. That’s largely down to the nature of producing, transmitting and distributing electrical energy. The nature of electricity hasn’t changed but how we produce, distribute and store it is changing rapidly, as is the structure and composition of power and energy markets and industry globally. 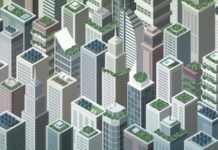 Innovative distributed solar and other clean energy technology and start-ups are cropping up the world over, in developing and industrially developed countries alike. Utilities would be well served by following suit and transforming themselves into genuinely multinational organizations, Manuel told Solar Magazine. Naming the utility-clean energy start-up accelerator Free Electrons says a lot about the utilities’ shared perspective and view regarding the evolution of power and energy industry and markets around the world, Manuel pointed out. Electrons as a commodity will tend to lose value over time. We need to develop new business models and new services in order to add value for our shareholders, and they will certainly revolve around digital data and digital data management. “Everyone is looking for new offerings…All of us tend to look at emerging companies, at startups, to bring new ideas and new business models and benefit from our experience, expertise, financial and other resources,” Manuel explained in an interview. 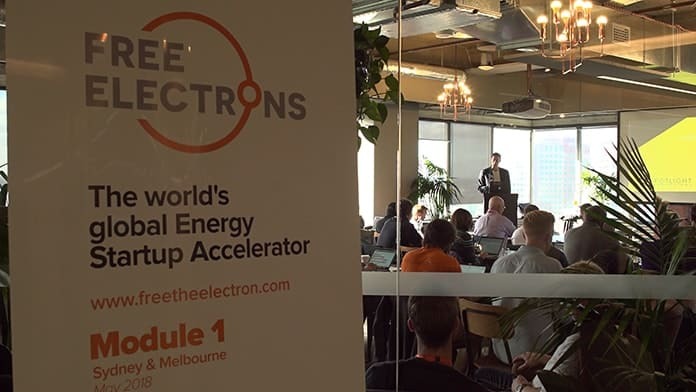 A group of 15 finalists recently passed through Melbourne and Sydney, Australia where they completed the first of Free Electron 2018’s four, one-week program modules. Each is working with one Free Electrons’ utility partner to craft a final demonstration pilot project plan that may pave their way to commercial success, and for their technology to contribute to a global transformation in the way we produce, distribute and use energy. 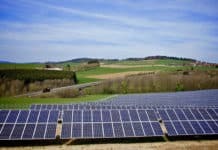 “We’re also observing utility scale solar farms being built without a regulatory incentive or full PPA (power purchase agreement) coverage of its power output, which is a strong signal that the developers are extremely confident on the competitiveness of the energy they will generate from solar farms,” Manuel elaborated. Renewable energy resources and technology have emerged as key, pivotal drivers in EDP’s transformation over the past decade. One of the largest renewable power producers in the world, EDP ranks fourth globally in terms of installed wind power capacity, Manuel noted. Through EDP Renewables, the EDP group is placing some very significant bets in solar markets worldwide. It owns and operates utility-scale solar power facilities in Italy and Spain, as well as in Portugal, for example, Manuel explained. Furthermore, the US is one national market EDP Renewables is increasingly interested and active in. The company announced a 200 MW solar power farm in the state of Indiana that’s slated for completion in 2022. It already operates a 60 MW solar power farm in South Carolina. As a group, EDP is also looking to do more in the way of distributed solar, on rooftops and among small to medium-sized businesses, Manuel continued. “So far we’ve been more active in the Portuguese market, where we are leaders in terms of installations in residential and B2B (business-to-business) rooftop solar,” he said. The EDP group is expanding into other distributed solar markets where it has significant customer bases. That includes Brazil and Spain. 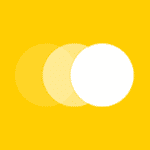 “Solar will grow, on centralized and distributed applications. EDP wants to be a key player in both,” Manuel summed up. Turning to technological innovation and EDP Group efforts to foster development and growth of promising distributed, clean energy start-ups, Manuel noted that competition in the utility-scale segment of the solar power market is especially intense. “Every cent counts. We’ve been looking at everything that can contribute to decrease the LCOE (levelized cost of energy),” he said. Solar farm design optimization software numbers among the innovative types of technology is exploring in that regard. “We’re particularly impressed with LA (Los Angeles)-based HST,” Manuel explained. One of the start-ups that participated in the 2017 Free Electrons program, EDP Innovation has been working with HST and using its technology since. It has also been working with Madrid-based Rated Power along similar lines. Rated Power won the EDP Open Innovation award in 2017. EDP Innovation is also exploring innovative solar farm operations and maintenance (O&M) strategies. It has established several test sites in different climates where the company tests new solar farm O&M technology, such as automated, cloud-based PV panel cleaning systems. 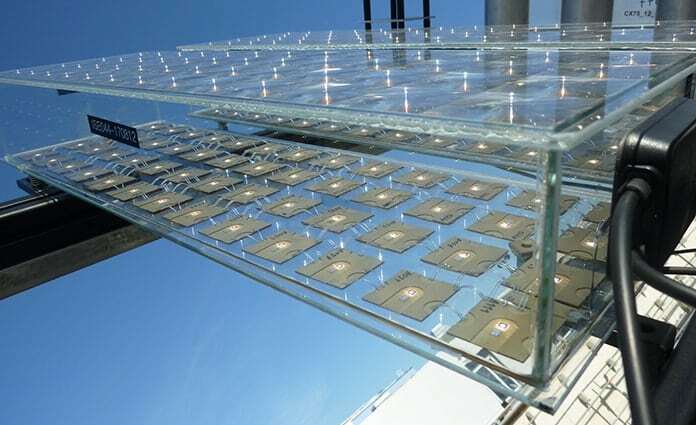 “Naturally we also look at new PV panel technologies, such as glass-glass, bi-facial, HCPV (high-concentration photovoltaics), and many others,” Manuel added. Turning to innovative, distributed solar technology, rooftop PV in particular, EDP Innovation is zooming in on new solutions that can make it easier for customers to own their PV systems. “In this regard I have to mention BeOn, a company that won the EDP Open Innovation Award in 2014 and also won Free Electrons 2017,” Manuel elaborated. Helping its home solar kit customers optimize the solar power they produce is another focal point for EDP Innovation. Its Re:dy Smart Home Kit assures that customers with solar energy systems installed make the most out of solar production according to the regulations in place. Re:dy accesses solar PV system and household energy information and includes a set of features that maximize comfort by managing heating and cooling systems, as well as several other household devices, Manuel explained further. “In most places in the world, cost reduction from current levels is key for the economics to work out, but the capacity to streamline the installation process is also important,” Manuel explained. 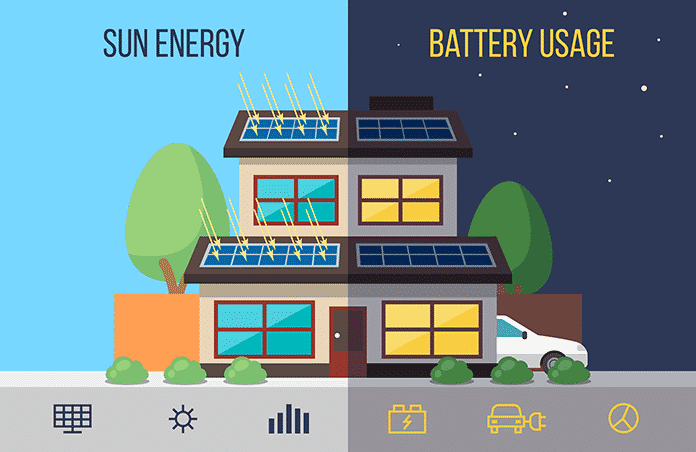 As is the case with residential solar, EDP Innovation is zooming in on plug-and-play energy storage solutions as a result. 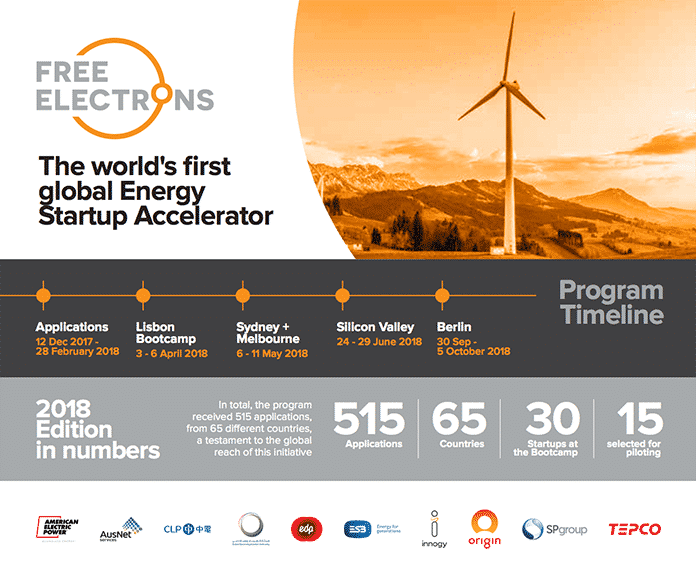 As examples, Manuel mentioned Orison, a US-based, Free Electrons 2018 cohort startup, and another US-based distributed energy storage start-up, Hygge, which just missed out on making it to the final 15 of Free Electrons 2018. The technology both start-ups are developing make for easy integration of battery-based energy storage and solar PV systems. They add substantial value to end-users by providing automated, whole home energy management and optimization, he explained. 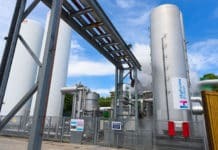 “We believe this is may be a key trend in the future of the power sector – companies like Sol Share, from Bangladesh (the country with the largest number of rooftop PV units in the world), is doing amazing things in their home country, effectively connecting small power producers and small consumers,” Manuel said. That is yielding “tremendous economic gains for both of them and for their community,” Manuel said. Manuel mentioned three Brazilian micro-solar start-ups working along these lines. Enercreed won the EDP Starter Brazil program in 2017. Cosol and Cartão Solar also participated and did will during the 2017 program. “Fueled by important legislation regarding community solar, there’s an explosion of creative technical and business model proposals coming from Brazil, which we consider one of the most interesting markets for this type of development,” Manuel said. In conclusion, Manuel turned his attention to the benefits solar energy can convey to small and medium-sized businesses. “There’s tremendous value for our SME customers in installing solar PV,” he said. The impending commercialization of LENR energy will replace all other forms of renewable energy! Both Suncell and ecat are expected to begin production in 2018. This will be a major disruptive event primarily because it will mean the end of fossil fuel pollution and the huge power density of these devices will make them cheap compared to other renewable energy systems!